Enable users to safely export all important Google data on PST, EML, EMLX, MBOX, and MSG formats. Support backup of Single as well as Multiple users account. Uses minimum internet bandwith for smooth and quick conversion. Support Gmail backup to Outlook, Thunderbird, Apple Mail & other popular email clients. Gmail to PST converter tool is a smart solution to safely store email messages. Either you have one Gmail account or more than it, Gmail Backup Tool is able to create backup of all your account without losing quality. Users just have to provide their email ID and password for data export to the app. The software feature allows users to export their important emails in multiple file formats so that, users can easily restore their emails in desired email client. So, use this single click solution to kick out the issues of Gmail Backup. Free Gmail to MSG, Gmail to MBOX, Gmail to EML, Gmail to EMLX and Gmail to PST Converter demo is for all users who want to buy the program. Before purchasing the program they can first try it to check the software functionality better. Why we need Gmail Backup to Outlook Conversion? This is for security, emails are very important for anyone. We need to take backup locally that's why you have to take backup into PST, EML, EMLX, MSG or MBOX file format. That supported by Gmail Backup Utility. Does Gmail to PST Converter Software work with Windows 10? Yes, Gmail to PST Backup utility works with Windows 10 and Other Windows operating system. 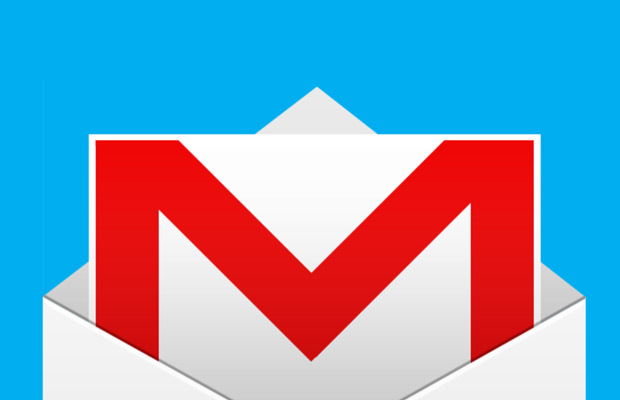 You can easily install and export Gmail to PST and other extensions. Gmail backup tool is the best software with the help of it, I tool full backup of Gmail important files and attached files. The software safely converted Gmail files to Outlook email client. There are no chances if data loss while conversion process. Gmail backup software is the best choice to keep your Gmail emails and attachments safely. This utility is helpful to access your Gmail files in various email clients such as Outlook, Thunderbird, Apple Mail etc. Gmail Backup Software is so quick and with the help of such an efficient tool, I securely export Gmail messages, attachments, calendars etc. in Outlook. Thanks a lot to the developers of the software for such a quick and innovative software.